If you have been developing themes or plugins or websites with WordPress, your go to place will always be WordPress Codex, Granted it’s a big website with hundreds of useful sections that very few people have properly utilized it. However, sometimes these plain sections on Codex don’t cut it and not time efficient for certain type of searches. Being an open source software, WordPress has really helpful communities and developer resources. A short of list of useful WordPress developer resources have been listed here, Hoping that these resources will help you to speed up your development efficiency. If you ever wanted to know what’s going on inside WordPress and it’s code. Which functions, hooks, APIs, Classes and method are being used, this is should be your go to place. You can search this Code Reference for more information about WordPress’ functions, classes, methods, and hooks. Upon clicking them you get to see sources of these these functions, hooks. With each WordPress version it gets updated so you can be sure of it’s authenticity and relevancy, a perfect theme development resource. Most of the time we head back to developer.WordPress.org for any kind of information or to look few things up. If you use Sublime Text editor this package can be a great asset for you. It brings Developer WordPress and WordPress codex directly to your Sublime Text editor, You can search on developer section right from your editor. There is also a Search Selection (Codex) for legacy support, which will search the standard WordPress Site (and original Codex). A must have resource for WordPress theme and plugin developers. You should always keep yourself up to date with latest WordPress news. Hence, I’m recommending wpmail.me . It is a free WordPress newsletter that sends you email once a week and has been operating for a long time. With a round-up of WordPress news and articles. A great source to stay up to date with WordPress eco-system. 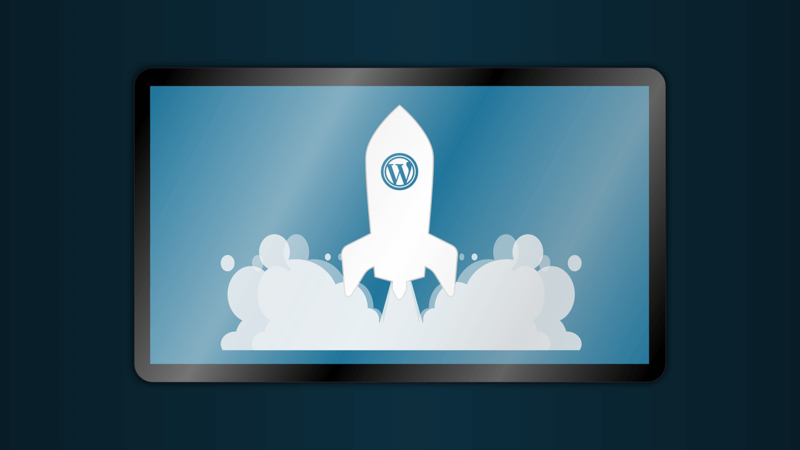 It’s a WordPress plugin boilerplate designed to ease your plugin kick start process. A standardized, organized, object-oriented foundation for building high-quality WordPress Plugins. 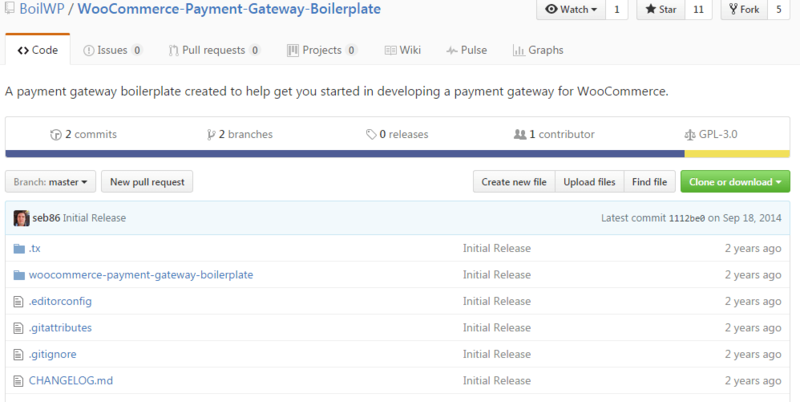 It’s a Boilerplate is based on the Plugin API, Coding Standards, and Documentation Standards. You can contribute to this open source project in GitHub. A project of Enrique Chavez, This plugin boilerplate generator is based http://wppb.io . As Enrique was using WordPress Plugin Boilerplate, every time he has to search and replace plugin name, sub packages names etc. Hence he built this boilerplate generator. You just need to fill up the plugin name, plugin slug, plugin URI, author name, author URI and author email fields. Lot of custom snippets have shared in this Snippet section might also be useful to you, pretty useful WordPress developer resource. Prepared by the DBS Development team, It’s basically a reformatted Template Tag section of the WordPress.org Codex. Great for quick reference from of WordPress, Kinda encyclopedia to WordPress theming, and a great reference for your WordPress developing questions. The DBS web development team created this quick reference guide to expedite their WordPress theme development, and found it so useful that they thought to share it. You get WordPress tags and their parameter description just the way you see it Codex except it’s been reformatted in a cleaner way. Many libraries already available (with starter code) in composer.json (with the yeoman generator you can choose) – WPBP/Widgets-Helper, WPBP/CronPlus and many more. Check out the GitHub page for more libraries. A project of Tom McFarlin, Even though it’s been years since it was updated but still serves as a decent starting point for widget development. Ready to build on and is third-party ready for other developers to build add-ons for your plugin. Custom settings page separated via tabs and sections. Another project of Sébastien Dumont. 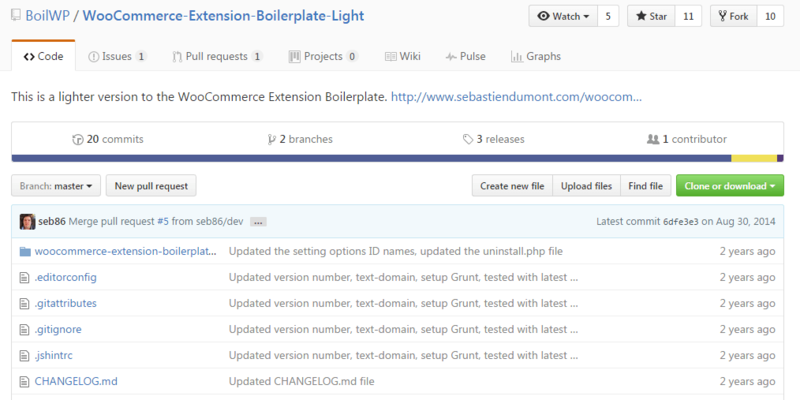 This is a lite boilerplate for creating simple WooCommerce plugin extensions. It is designed for small and simple extensions for WooCommerce. With the boilerplate you also have actions and filter hooks in place that not only make it easy for you to create extensions but for third-party developers to connect and work with your extensions as well. With REST API introduction in WordPress 4.7 it is now more important than ever to know about REST API. This is the official WP REST API website. You have Glossary, Change log, User guide, Common problems, Compatible plugins and tools, API reference. Also extending API references such as – modifying responses, adding endpoints, hooks references and all the things you need to know about WP REST API under one roof. For people out their suffering for their theme/plugin update this could be your solution. It quickly and easily rollbacks any theme/plugin from WordPress.org to any previous/newer version without any of the manual FTP stuff. It works exactly like the plugin/theme updater, except for the fact that you’re rolling back/forward to a specific version. With this handy plugin you can say goodbye to your update fear. WP Rollback just cuts down the manual downloading and FTPing the files or learning Subversion or any other complex stuffs and takes care of the trouble for you. Do checkout their GitHub Wiki Page for more information. And as always use this plugin in staging environment or make a backup copy of your site. Definitely, a must use among many WordPress developer sources. If you want to update your themes/plugins from GitHub, this could be your go to plugin. Github Updater enables automatic updates to your GitHub, Bitbucket, or GitLab hosted WordPress plugins, themes, and language packs. It also allows for the remote installation of plugins or themes. The plugin also have a Slack channel – Slack team for GitHub Updater and click here for an invite. In order for this plugin to work your plugin/theme must contain a header in the style.css or in the plugin’s header denoting the location on GitHub. Check the Github page for header format and more information. A go to site for news & information for WordPress professionals. Starting from Matt Mullenweg interview to core team updates and follow up on new topics, everything is covered in Post Status. If you ever felt like the regular dummy demo content to test your theme was not enough. Well, guess what! you’re not alone. Created by Michael Novotny and acquired in September as Post Status Labs Project, WP Test is a fantastically exhaustive set of test data to measure the integrity of your plugins and themes. WP Test comes with release notes indicating what has been added, removed, or changed within the data for each release, which Codex Theme Unit Test doesn’t provide. Contributing to the WordPress Codex is fairly straightforward, but contributing to the test data is not. By using GitHub to host the WP Test data, anyone is free to contribute to the project in a multitude of ways. Not only is the WP Test data content funny, it’s smart and helpful. Whenever possible, the test data references the WordPress Codex for best practices and function references. These kind of integration into the test data will only increase over time and lessen the barrier to resolving the issues the test data uncovers. You can download this dummy content and update it manually or you can install it via WP-CLI. Unlike theme test unit, If you want to create content as you develop this plugin can help. It let’s you create various type of dummy contents on the fly. 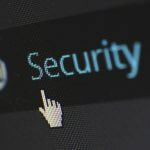 Built by Merlin Mason, Based on the capabilities of the WordPress TinyMCE editor, WPFill.Me creates filler content designed specifically for robust CSS testing in the WordPress environment. Even though it is not as comprehensive a WP Test but still a good point to start. A simpler way to see these hooks by displaying them in-line on the page that you are on instead of going back and forth in WordPress Codex for reference. If you’re into hooks or want to learn more about hooks this should be your go to WordPress developer resource. A command-line based tool for managing WordPress installations. You can update plugins, configure multi-site installs and much more, without using a web browser. Main goal of this plugin is to provide a command-line interface for any action you might want to perform in the WordPress admin. Also includes commands for many things you can’t do in the WordPress admin, such as – deleting all the transients. 10up is well versed in WordPress ecosystem and is well known for specializing in WordPress enterprise solutions. Following their footsteps would do nothing but help you in your WordPress coding journey. From markup to project structure all most everything has been mapped out. An AUTOMATTIC Medley, You can browser videos by categories such as – CSS, Theme Dev, Plugin, Security, SEO, Business, Client Service. You can also check out the articles, resources and books page for more WordPress resources. Podcast site focused on WordPress freelancers, agency owners, product creators, craving actionable advice. You get industry news, interviews and advice from renowned WordPress developers, Which will definitely help you to understand the ecosystem better. Built by Ahmad Awais, This package will help you to create the new WordPress customizer settings at much faster rate. Panel, Section, Setting, Control even custom control can be made in a jiffy using this package. Powered by Freemius, All the top, open-sourced plugin and theme frameworks, starter themes and plugin boilerplates in once place. These frameworks are pulled GitHub so does the stats of each frameworks. All frameworks are open sourced. You can sort and view these resources by their GitHub stars, Forks, Issues and name. Provides what file & line(s) the code/object is defined, also any related hook callbacks sharing the same tag name or signature. Plugin Doctor – Check your plugin for deprecated functions. Check what WordPress version is required based on the functions used. Upload files from Box.net, Dropbox, Google Drive, Github and your local computer. Plugin Slug Availability Check – Check for the plugin name your want use. You also get jQuery API plugin, Ubiquity plugin, Sublime Text Plugin and an Android app. On line #7 of stylesheet there is a template tag, By replacing it with the folder name of your parent theme you get your child theme. Another good resource for a savvy WordPress users. 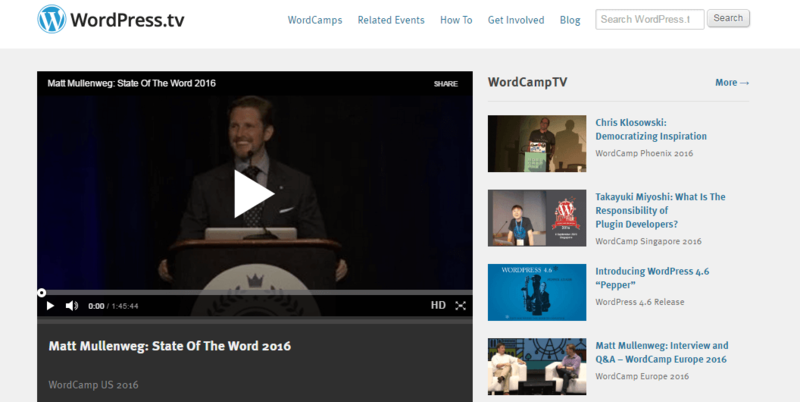 You get how videos, videos from renowned WordPress people, Interviews from popular WordPress professionals and videos from WordCamp. A website based on useful WordPress snippets. 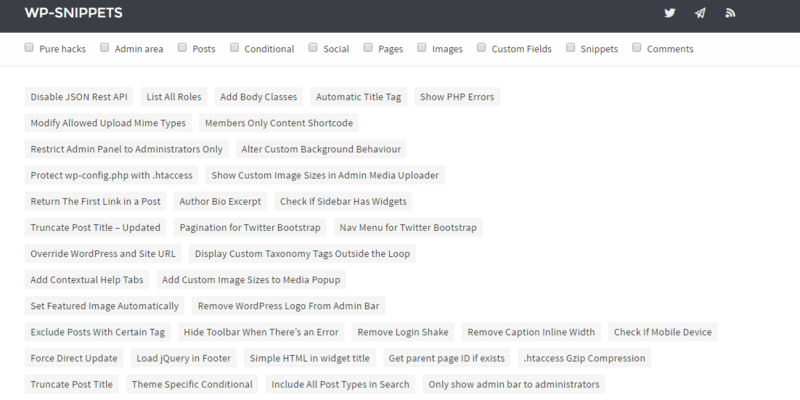 From pure hacks to admin area, Posts, Conditional, Social, pages, Images, Custom Fields, Snippets and comments. You can find all kind WordPress snippets here. But the down side is there’s only 200-300 snippets not much of updated. A collection of all the hooks used in WordPress by Adam R Brown. Right from WordPress 1.2.1 to WordPress 4.4 all the hooks were documented in this website. Another decent site for function query for WordPress. You get function and its arguments, default return, description, version and WordPress file path. Sadly, It stopped updating since the introduction 4.0 WordPress version. Created by Jeroen Sormani, You can create your plugin/theme setting page using this tool. 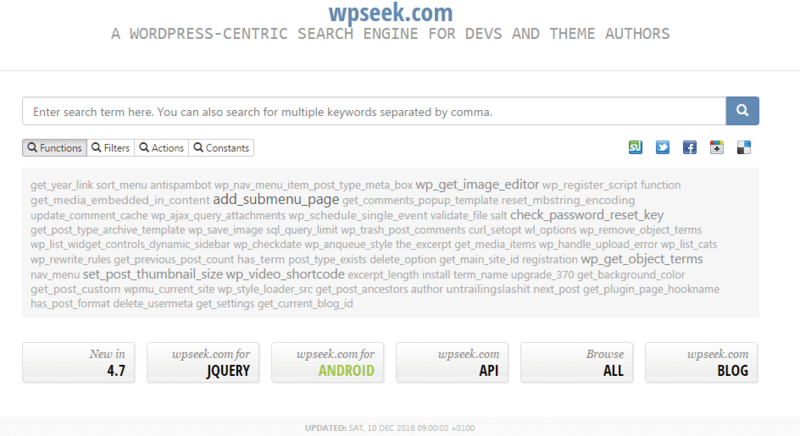 All you need to do is type your plugin/theme name, prefix and text domain. And then on the “Setting” tab you get this default WordPress dashboard area and on the right you have type of setting you want to create. It’s all drag and drop, so you can drag and drop text field, checkbox, radio button, text area or select option. Then just click the Let’s go button and all the code will be generated for you. Additionally, you have options to display the menu in menu page, Sub-menu page, not in the menu and options page. http://wordpress.stackexchange.com/ is purely focused on WordPress. It’s a question & answer community for all WordPress development-related questions. You have developed your first WordPress theme or plugin. and thinking of ways to promote your product. This outreach list can certainly help. Created by Mike Stott , You get a list of WordPress sites where you can promote your premium products. These listings are categorized into free listing and premium listing for plugins and also for themes. WP Glossary is a side project by Anders Norén. WP Glossary contains definitions of most of the words you come into contact with when you’re using WordPress. It’s built for anyone who spends time in the WordPress administration panel, whether you’re a professional using it as part of your job or someone who has a personal WordPress blog. The definitions are short and to the point. Even though this is not a comprehensive list but I believe some of these WordPress developer resources will be useful to you and your development team. However, if you’re still new to WordPress and wondering how to get started with it, here is a useful resource that will help you learn WordPress and its best practices. What are the resources you personally use and prefer? Do you want to include any other cool resources I haven’t mentioned ? Do let me know in the comment section or shoot me a Tweet, if they’re really helpful I will add them in.